If you’re looking to get in on the eSports action, we’ve got the right tool for you. 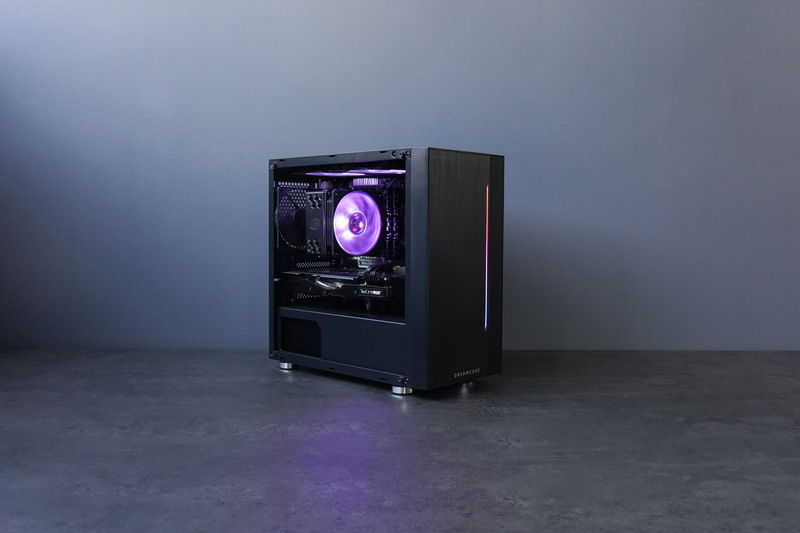 The Dreamcore Ghost v2.0 keeps true to its form as an eSports battlestation, but features a new stylish, sleek chassis with a hint of RGB on the front panel. With an upgraded, premium lightly-tinted tempered glass side panel, you can now showcase your new custom PC and slay your enemies in style. 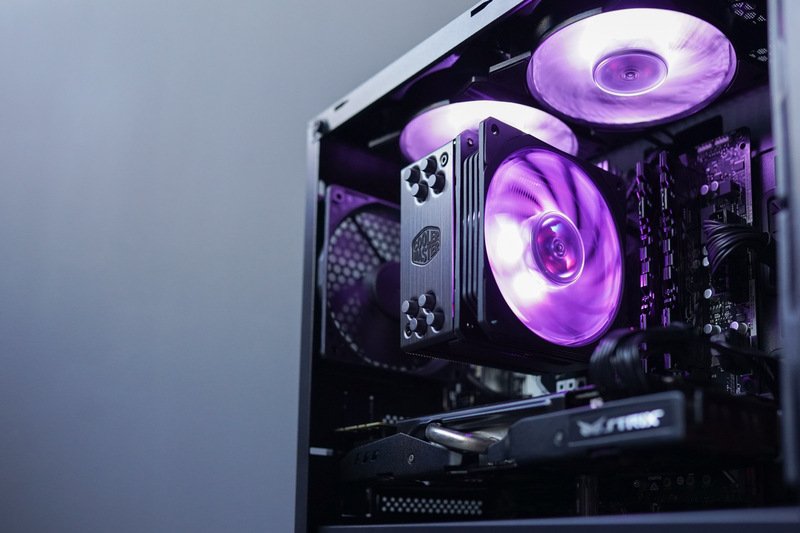 With support for the latest 2nd generation AMD Ryzen processors, 9th generation Intel Core processors and NVIDIA’s latest RTX graphics cards, the Dreamcore Ghost v2.0 allows you to experience all the latest games with silky smooth framerates. 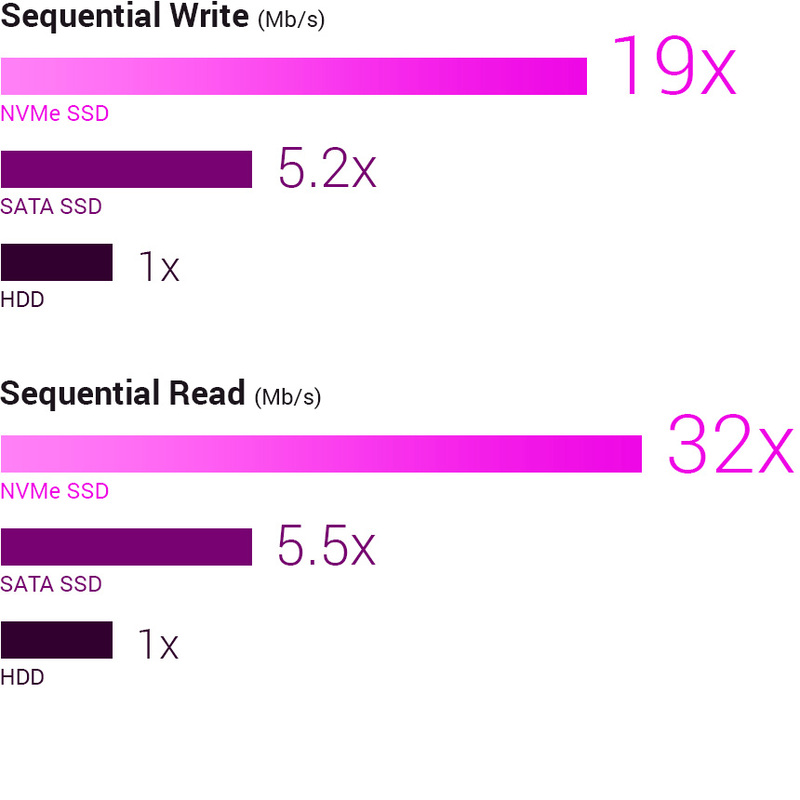 Equip your rig with Dreamcore’s blazing fast NVMe SSDs to skip the wait and jump right into the action. What are you waiting for? We’ll see you in game. 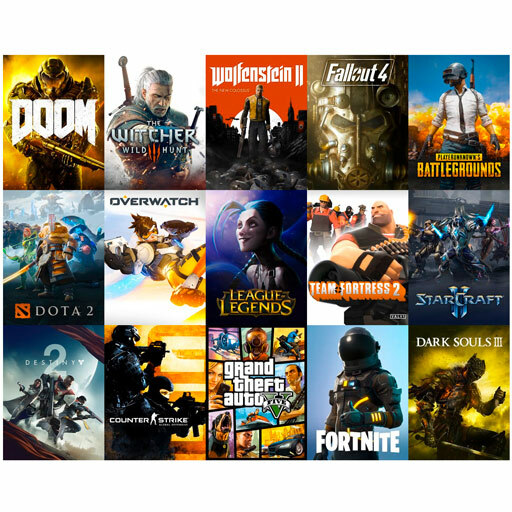 Play the latest eSports titles with ease — all Ghost configurations were tested with and ran Dota 2, CS:GO, PUBG and many other titles with ease, and yours will too. 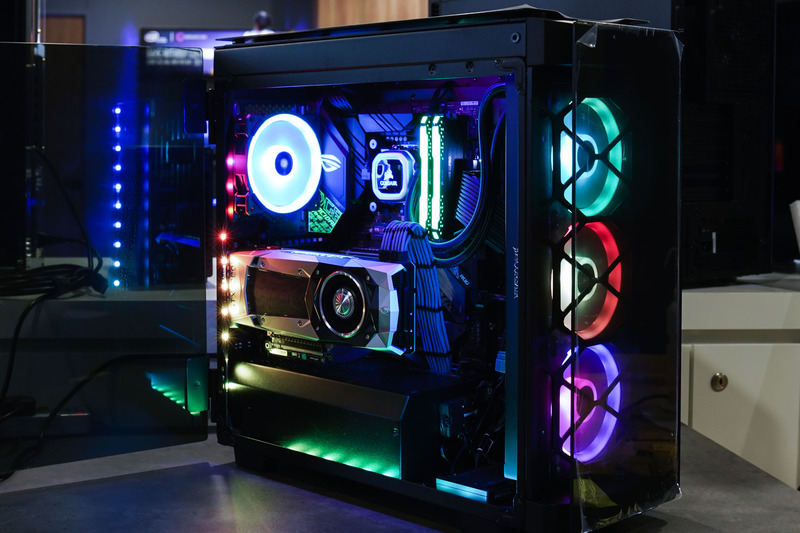 Equip yourself with our base config that's ready-to-go for basic eSports gaming, or go all out with top-of-the-line processors and graphics cards — the choice is yours. For once, have your cake and eat it — with an affordable base config and even more attractive upgrades, you'll have more to splurge on Steam sales. Every Ghost comes armed with the latest M.2 SSDs for blazing fast boot times, game loading and storage — your friends will never have to wait for you to load the map ever again. 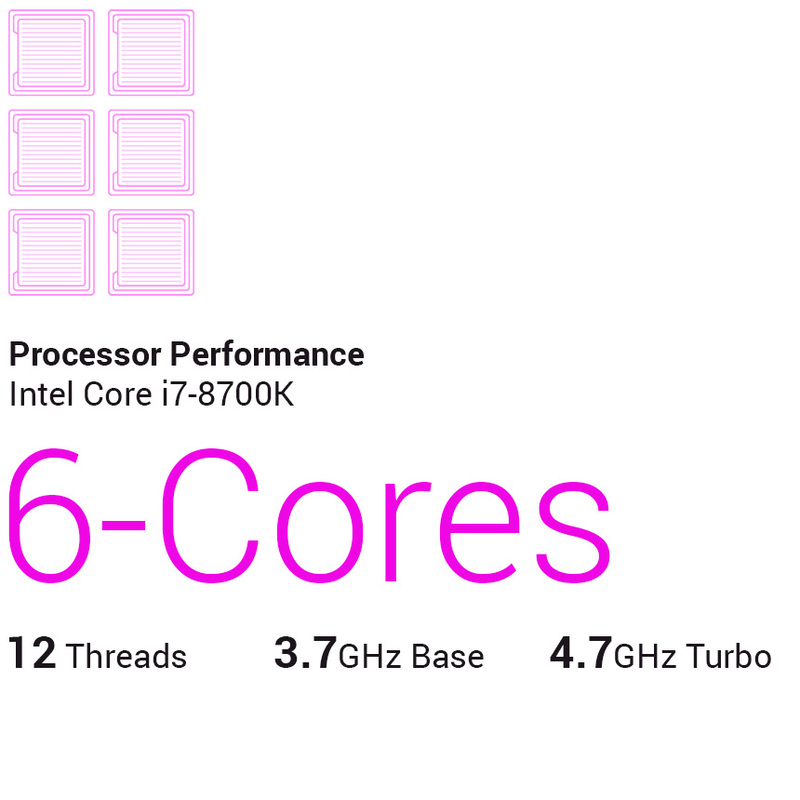 The Ghost features both AMD and Intel processors, giving you the flexibility to pick and choose your preferred platform. 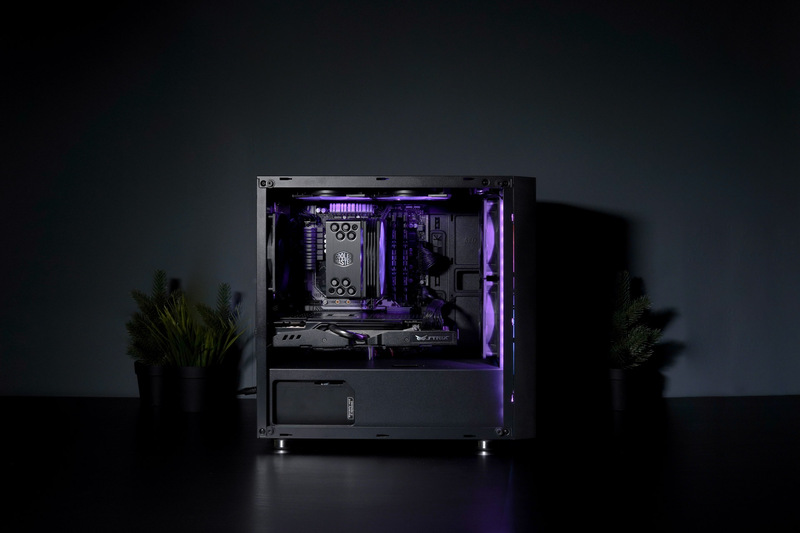 Truly pair aesthetics with performance with the new Dreamcore Ghost v2.0, featuring an RGB accented front panel and premium tempered glass side panels. 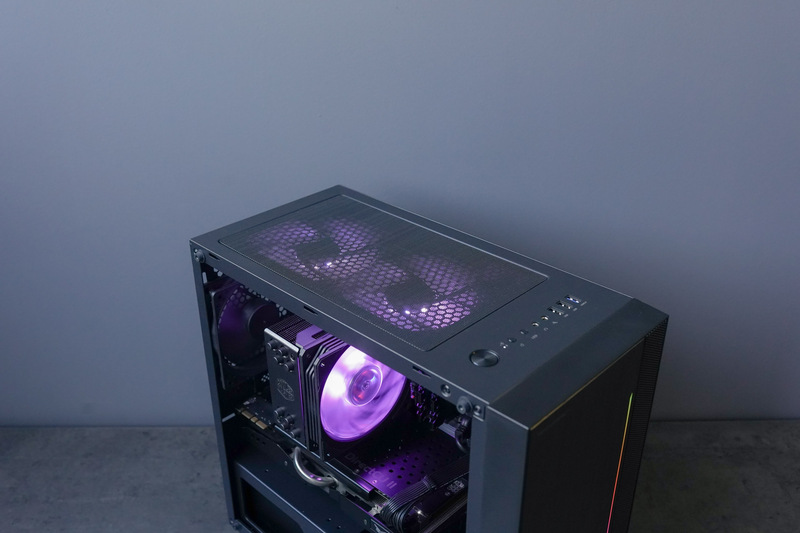 Air coolers don't have to look bad — the evidence is right here. With Dreamcore’s comprehensive 3 year warranty (first year on-site) and lifetime phone/chat support, we’ll handle the awful, you handle the awesome. 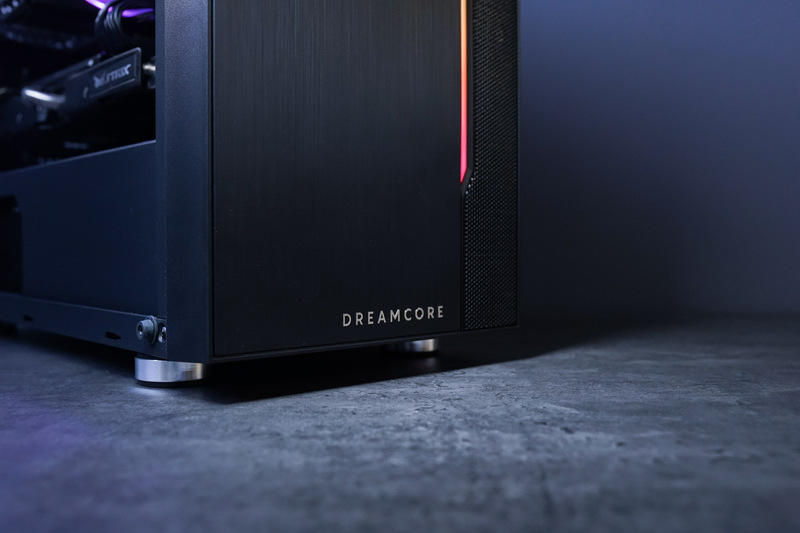 All Dreamcore machines are rigorously hardware tested before being shipped to you to ensure they are virtually indestructible. Chat with us online! We’re happy to clarify any questions you may have—pleasant experience guaranteed! Lifetime Basic Servicing Plan that includes cleaning and thermal paste application.